OPPO R11s is going to launch in the same year as its previous sibling is still doing a great job. It will not take too much time to reach the leading markets of Pakistan and it seems that OPPO R11s’s launch date is not too far. This phone got better specs as compared to the Samsung devices where on top of the list is its Full Vision Display which is coming with massive 6 inch LCD of the R11s and it is speculated that inside the display AMOLED matrix is used to make the display look even more better. 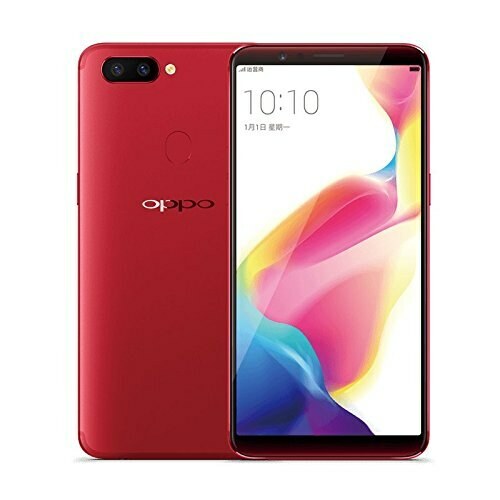 Resolution is also improved and display ration of OPPO’s R11s reached up to 1080 x 2160 pixels while the pixel density of the device is now 402 pixels per inch. As the area of the screen increased so does the delicacy that’s why OPPO R11s got an extra layer of protection and now corning gorilla glass 5 is selected to protect the screen of the smartphone. 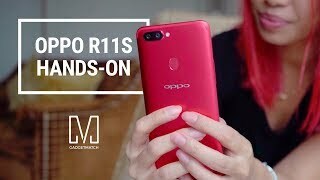 Instead of dedicated micro SD card slot OPPO armed R11s with hybrid SIM card slots in which now you can use both SIM cards or you can use one slot to expand the internal storage up to 256 GB.